Do you want cheaper prices for holidays to Majorca? Choose from our selection of hand picked hotels below. Majorca in the Balearic Islands has something to offer everyone. A family complex offering Self Catering or All Inclusive studios and apartments. 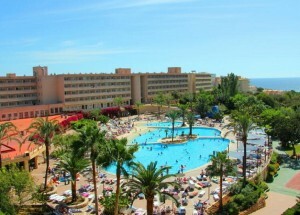 A 3* All Inclusive hotel suitable for families and couples.